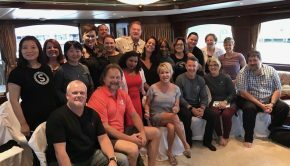 This weekend was a great opportunity to recharge the batteries while also formulating plans and strategies with some of the smartest and most determined entrepreneurs I’ve ever known. 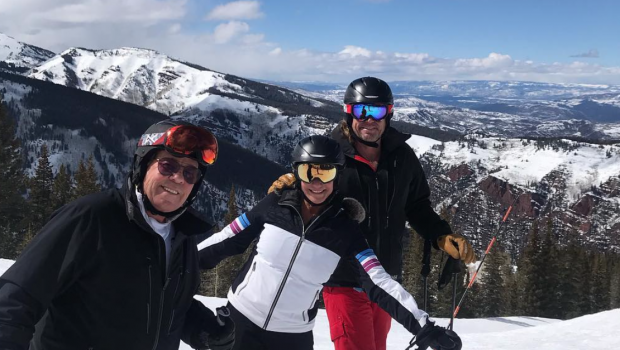 I had a blast with Elizabeth Weber and Rick Walliser as we enjoyed the slopes in Aspen and discussed our gameplan for continued business growth in 2019. We’ve been making it happen as entrepreneurs for 27 years, and we’re ready to build just like the old days – feeling recharged and enthused about the future. With the new IBV plan and SAMM qualifications kicking in, there’s never been a better time to join us and build a successful UnFranchise business of your own! Who’s ready to join us??? 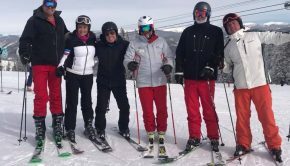 Making it happen together @eweber333 (elizabeth Weber) with Rick Walliser and JR Ridinger making it happen together in Aspen on the mountain. Been doing it for 27 years together and doing it over one more time for fun and making others successful with residual income. Who is joining us?